How Much Does Roof Inspection Cost? While you might love seeing those rain showers from your porch, you may want to spare a moment for your roof. Your roof is what lets you enjoy every weather, from the comfort of your home. The problem though is that most homeowners forget to take care of their roof once they have built their home; it’s this lack of maintenance that can cost a lot. And it’s not just about roof maintenance when you own a home or office building. Why Do You Need Roof Inspection? A roof inspection is quite important – be it from the buyer’s side or the owner’s. Insist on a roof certification and detailed roof inspection prior to close of escrow so that you can negotiate with the home seller to provide any necessary repairs. In short, you must examine the roof condition when buying a new home or building. Make sure you get the roof professionally inspected. Take a look at the roof inspection report by a professional before making a final deal. If you are selling your home, roof inspection becomes important to you as well. Roof inspection helps you understand the condition of your roof and when it may require minor repairs or a full replacement. When Should You Get a Roof Inspection? It is recommended to get a roof inspection once every three years; this can help in making both your house and roof last longer. For homes that are older (over 30 years), roof inspections are recommended frequently. Remember, the average age of a roof is 20 years. If you live in places with extreme weather, roof inspection can be recommended every other year. The exterior and interior appearance of the roof. This helps them detect any physical damage or surface deterioration. Search for cracks or leaks in the roof. The overall state of the fascia, skylights, chimneys, gutters, drains, and vents on the roof. Finding places which may let water get collected. Flashing points that have been damaged. Know how much wear and tear your roof has taken, and how long it will last. If you need any immediate repairs or replacement, a routine roof inspection will alert you to it. Roof inspection experts will be looking for indications of wearing down on the shingles or any other part of the roof. To do this, the roof inspector need not hammer or detach your roof in any way. Your roof will remain absolutely intact. 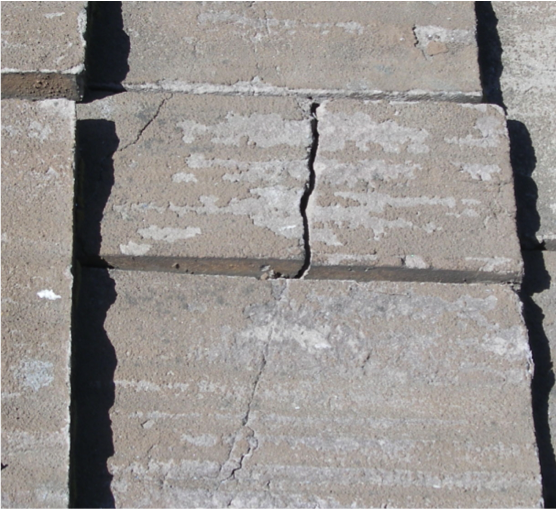 Inspectors are specially trained to visually assess the lifespan of a roof. If any part of the roof is inaccessible to the inspector, high-zoom binoculars can come into play. A roof inspector will also give your chimney and the flashing around it a thorough check-up to look for signs of wear. Gutters and downspouts are also scrutinised by the roof inspector. Remember to hire a professional roof inspector for roof inspection; home inspectors are generally not equipped to check all the issues with the roof. • Size of the house. • Slope of the roof. • Shape of the roof. • Age of the house / roof. Professional Roof inspection is not cheap. While in some cases, it can cost less than two hundred dollars, you should be prepared to pay a much higher fee if you have an older or large house. The average cost for a professional roof inspection in 2017 in the U.S. is $217. The average cost of a roof inspection in California is around $250. However, if your home is larger than 3,000 square feet, or has multiple floors, expect to pay much more for the roof inspection. It’s always a great idea to inspect the roof regularly! A roof inspection can even cost you up to $750 in some cases. It is best to have a proper cost division drawn up by the roof inspector before you use their services. In case you feel that roof inspection will not be a useful investment, let us remind you that this cost is minimal as compared to the one you will have to bear if your roof suddenly needs to be replaced after continued neglect. Compare Roof Inspection with Roof Repair costs and you see the difference. The average cost to repair a roof in 2017 stands at a good $771, which is three times the cost of roof inspection. However, that’s only the average that we are talking about. You can end up paying $1,225 or more depending on the condition of your roof, and if re-roofing is required, you could be looking at spending over $10,000. The more shingles that get damaged, the more you have to pay. Here is a pinch of salt, even the least expensive asphalt shingles will cost you $120 per 100 square feet. And if you want to go with the popular options like slate shingles, you may end up paying as much as $1,000 per 100 square feet. Fixing flashing chimney too can cost you more than $500. And if there is water damage, which can seep in easily to your home, you may need to spend on entire home repairs. Professional Roof inspection and Roof Certification does seem the more cost-effective way to go – like you could replace shingles and address the underlying the damage at the first step itself. Lesser shingles damaged is equal to less money spent on repairs. Different types of roofs will need different kinds of inspection. 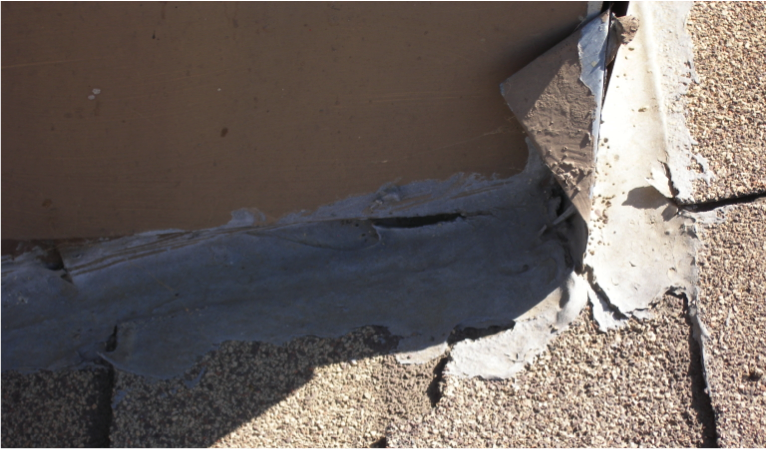 All roofing materials will not have the same problems that need to be dealt with. 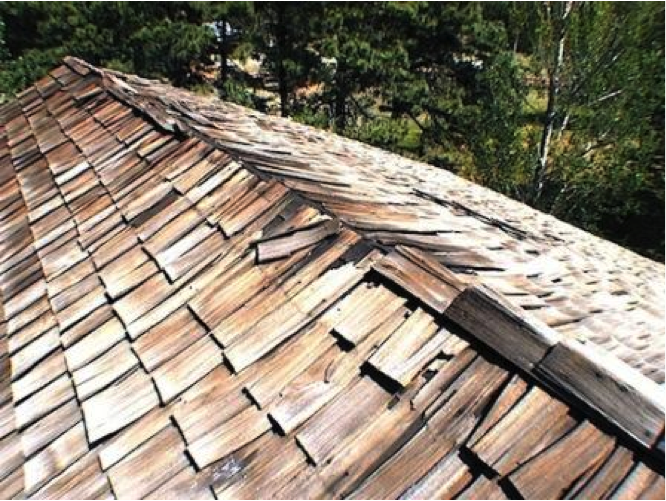 For example, an inspector needs to look for not only rot in wooden shingles but also rust in metal roofs. Fiberglass shingles, on the other hand, are more likely to develop cracks. Since roofs are directly exposed to climatic changes, the weather also affects the condition of the roof. In particular places, roof inspectors look for blow-offs, tearing and moisture damage to the roof. When choosing a roof inspector for your house, you need to look for someone who is experienced and knows how to tackle all sorts of problems. You can also opt for an inspector who specialises in your area. The roof inspection cost can also change according to the services required by your roof. Remember to hire a professional roof inspector, and ensure there is regular maintenance – it’s something that can save you significantly over the longer run. Throughout the whole inspection process, photographs are taken by the Roof inspector to document any evidence of areas that are leaking right now, or that are likely to leak in the future. After any and all photos have been taken and the roof has been fully inspected, the inspector puts together a thoroughly written inspection report within 24 hours, that includes photographs, areas that are causing problems, ways to correct these problems, and price estimates that can help you when you try to sell, to finance, or to insure your home. There are many reasons a roof might leak and the purpose of an inspection with Cert-A-Roof is to expose these problem areas if they are present. Cert-A-Roof’s main goal, though, is to qualify the roof for a LeakFREE Certification if they are not present. Either way, you will have better protection and peace-of-mind because at the end of the inspection, you would be well on your way to getting roof assurance.